Today we are featuring each of the Woman Who…Achieves Growing SME Finalists 2018. 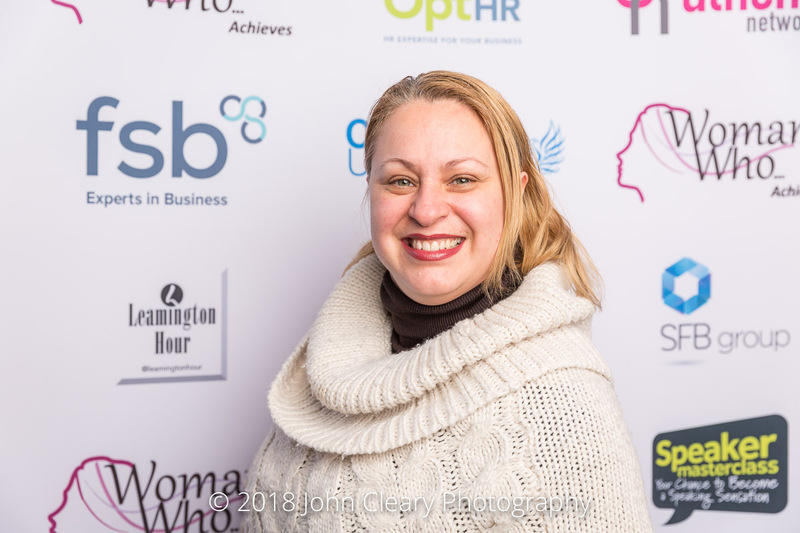 Congratulate Desi Koleva of Food Trade International, Finalist in the Woman Who…Achieves Growing SME Category, sponsored by The Leadership Whisperers. Join Desi and our other Finalists at the Awards Lunch which takes place on Friday 27th April at Coombe Abbey Hotel. It’s an afternoon of inspiration and celebration and open to everyone (men and women). Desi Koleva is a born entrepreneur. She started aged eight, selling clothes she persuaded a circle of grannies to knit. 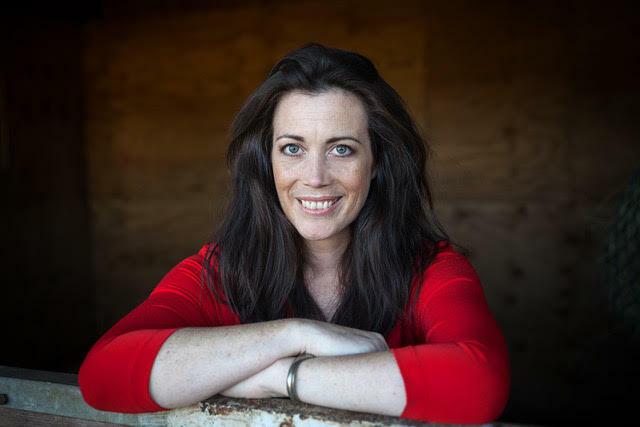 Now a qualified accountant, she runs three companies, including Food Trade International which she has turned into a £1 million plus company producing highly-acclaimed ‘traditional food with a modern twist’ for the catering, wholesale and retail trade. The rapid expansion of Food Trade International came when, despite being a single mum with an eight month old baby and an established accountancy firm to run, she bought a failing food factory in Dudley and turned it around spectacularly in nine months.